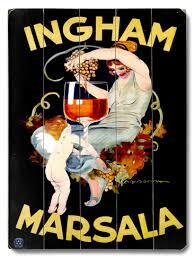 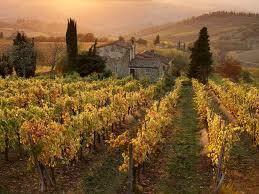 My love of Italian wine is rooted somewhere close to my love of breathing. 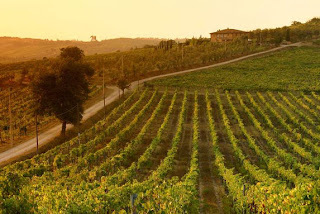 Whilst working with a dear Italian friend many years ago, I was frequently exposed to the wonderful, passionate world of Italian wine, developing an interest which I have fueled over the years through both reading about, and more importantly, drinking and enjoying the amazing and varied wines which Italy has to offer. 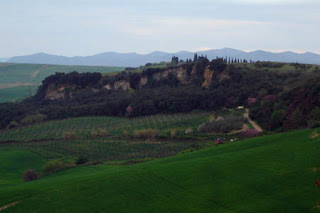 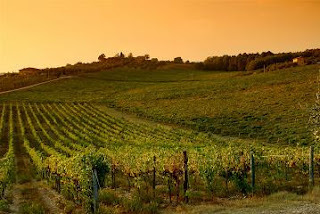 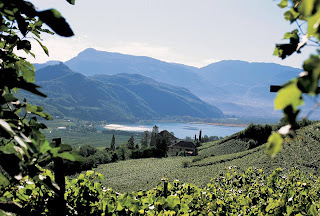 There is no other country on earth with a wine culture as historical or varied as Italy, I know many people will cry out about the wines of France, but the more you discover about Italian wine the more you will see my point. 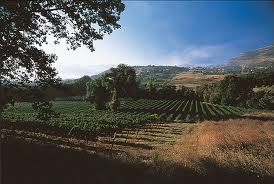 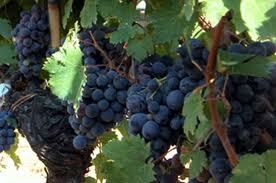 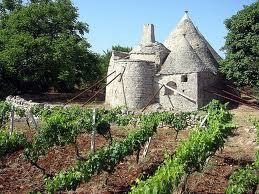 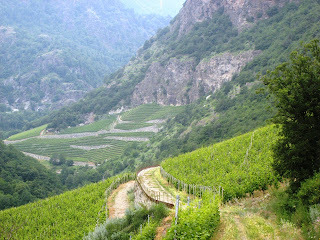 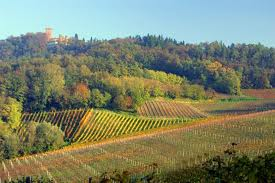 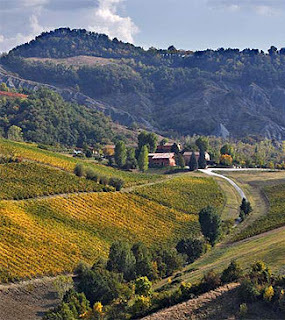 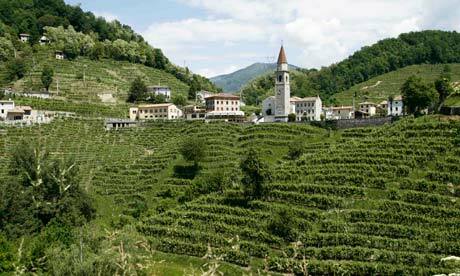 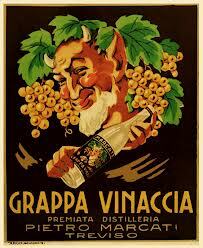 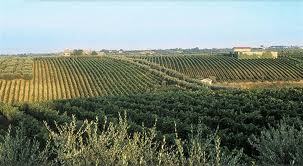 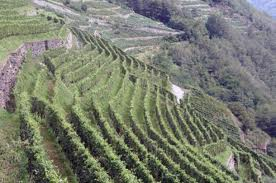 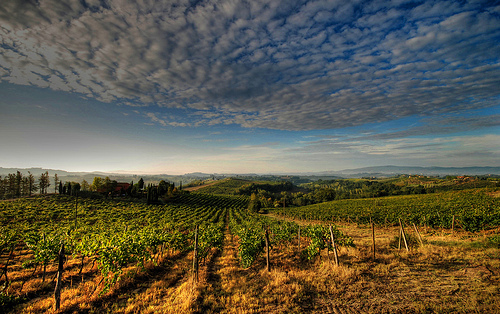 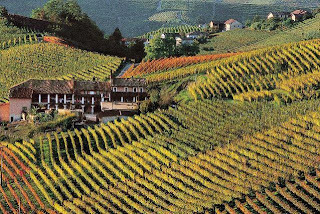 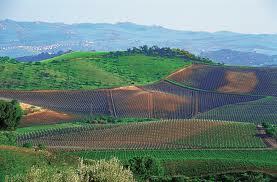 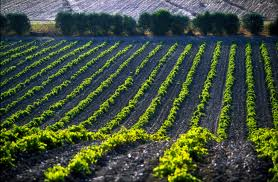 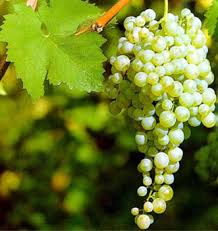 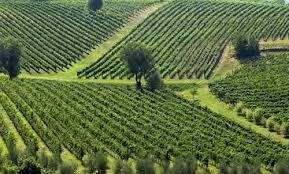 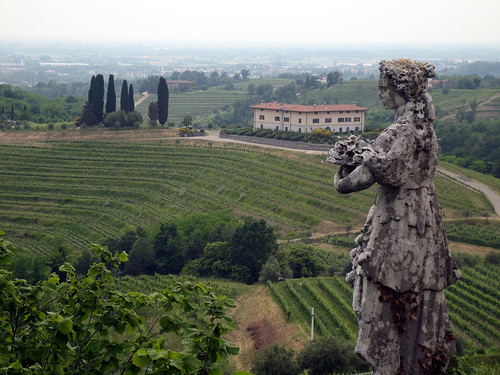 There are over 2000 native grape varieties growing throughout Italy today. 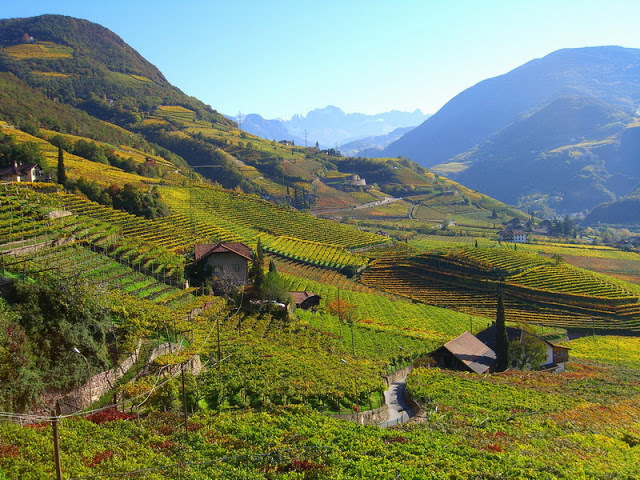 Add to these the globally recognised varieties, such as Cabernet, Chardonnay, Riesling and Sauvignon, and you will see just why Italy's wine industry is so diverse. 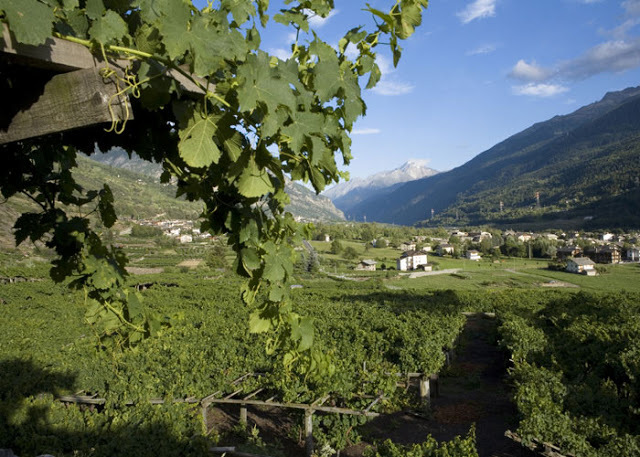 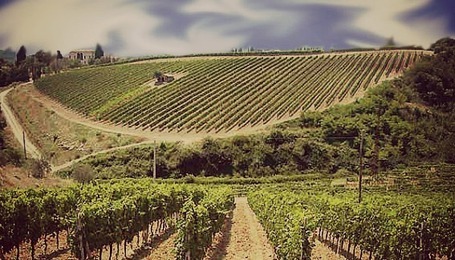 Each of Italy's twenty, very different, regions is home to its own unique winegrowing industry, from the cool climates of northern Italy - Alto Adige, Aosta and Friuli , to the warmer, sunnier regions of southern Italy - Campania, Puglia and Sicily. 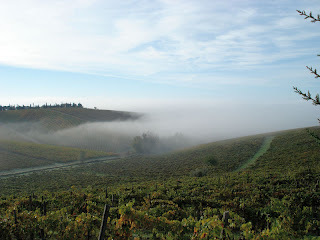 The blogs below are my ramblings on Italian wines and spirits, be it Friuli's delicious whites with vibrant acidity and clean crisp flavours or powerful reds of Chianti and Barolo that age for decades, Italian wines really do present every color of the rainbow, viticulturally speaking of course.